Having a bright and beautifully vibrant website can be a powerful tool to grab attention and make a design appear modern and cherry. Summer is a perfect time to rethink your expectations from your website. Create something different and become a summer sensation. With a massive spectrum of colors available for web designers, you can create a website that stands out. 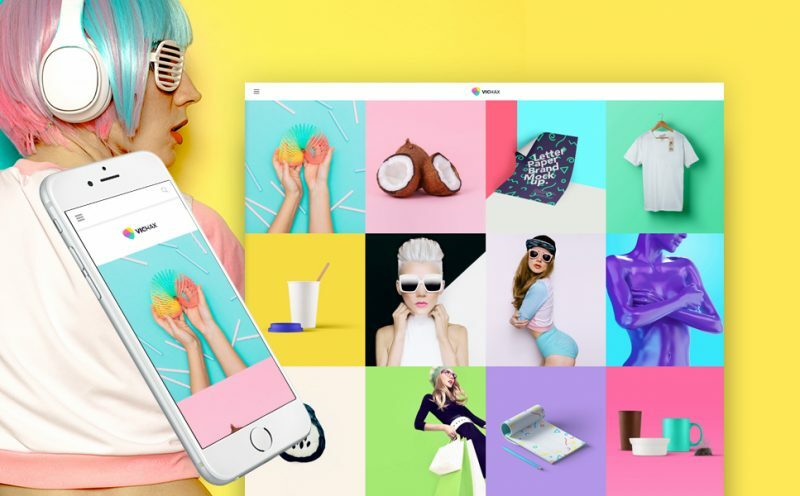 To help you to do this, we’ve compiled 20 Bright Web Designs to rock this summer. The use of bright web designs can highlight your web project and tell the story of your mission. Light up your imagination and see for yourself what TemplateMonster has crafted for you. 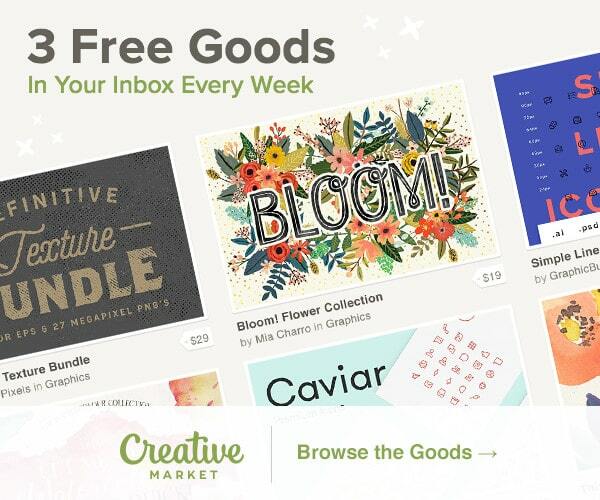 Say Hello to beautifully vibrant and bright web designs to boost your brand’s image. Don’t be overwhelmed by a wave of different opinions saying that creating a website is a tricky and expensive task. Forget it! Only if you’re ready to pony up some dough for a professional designer. 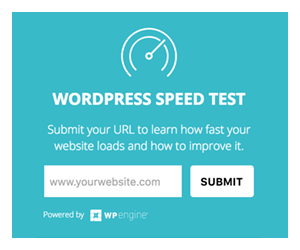 When in fact, WordPress is an ideal go-to-tool for creating websites in minutes. Even more, with no coding or programming skills. The bad? Where to start? Sometimes you have an idea, but don’t know where to begin getting it off the ground. Don’t fret. Keep calm and go WordPress. To make the long story short, WordPress is an open source CMS platform that aims to simplify the process of creating a website. It offers a set of fantastic customization tools with the ability to install, edit, manage, update and do other tasks you need to get to your end goal. Still wondering to know more what makes it the ideal go-to-tool? It sure is an unbelievably huge number of eye-catchy WordPress themes available on the web. Both free and premium. Thus, among these beautiful and bright web designs to can choose the right WordPress theme fitting your particular business needs. Like it or not, but appearance does matter. It’s vital to make sure that your brand’s image looks attractive and appealing to your audience. Thanks to various advanced features, custom plugins, and widgets, you can give your website a professional feel even with a skill gap. However, if you don’t have a sharp eye for bright web designs, TM Service Center can help you guide your efforts. Convinced yet? 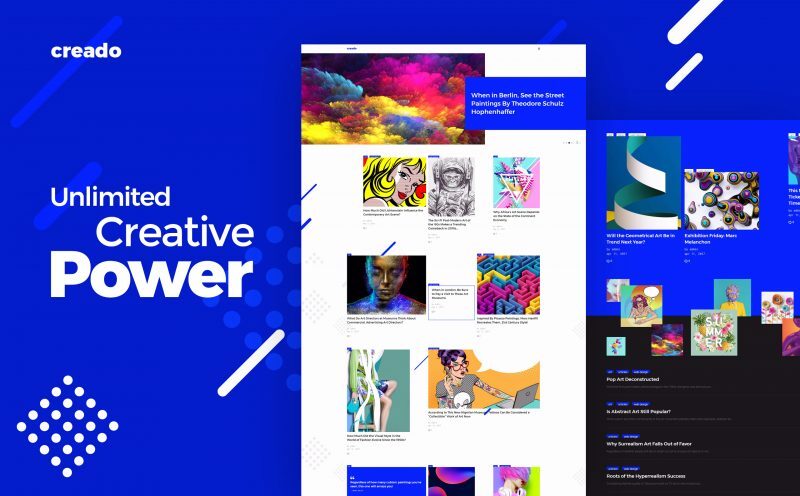 Here comes the time to check out these 20 bright web designs compiled to help your business reach great heights of success. What does success look like? 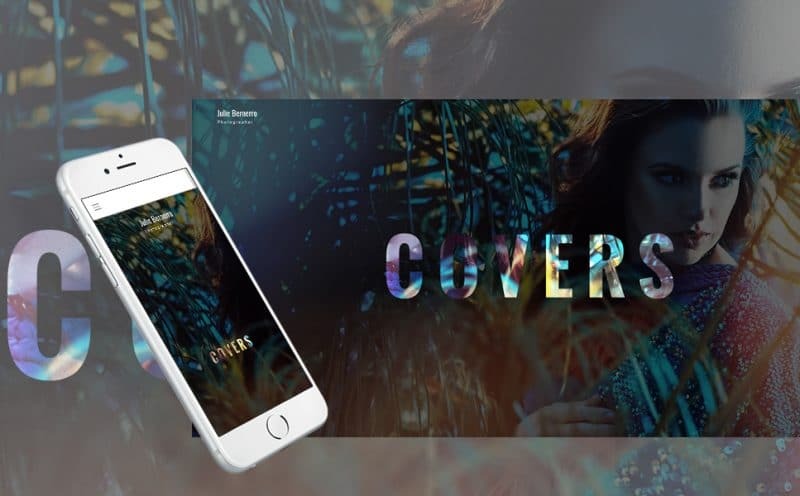 It looks exactly like this great compilation of bright web designs to help you rock this summer. You can always check more eye-catchy WordPress themes to help your brand flourish in the best way possible. Use your imagination to create bright web designs instead of your wallet. Feel inspired! Don’t talk yourself out of creating a bright web design for your designer portfolio site. Let your unique online portfolio stand out from the crowd. Enjoy its sleek, modern and stunning design, powerful customization options, responsive layout, and GPLv.3 license. Hit the live demo button to learn more. Try it now. Take a look at this powerful WordPress theme, which does all the heavy lifting for you. 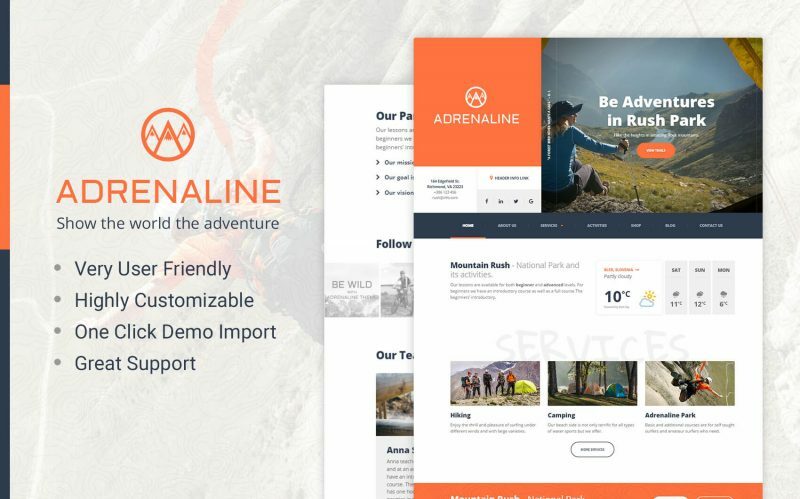 The theme comes with many different page layouts, integrated Page Builder, real-time WP Customizer, WooCommerce integration, WPML support, and more. Make sure your bright web design will look great on all last-generation devices. You’re going to love it. 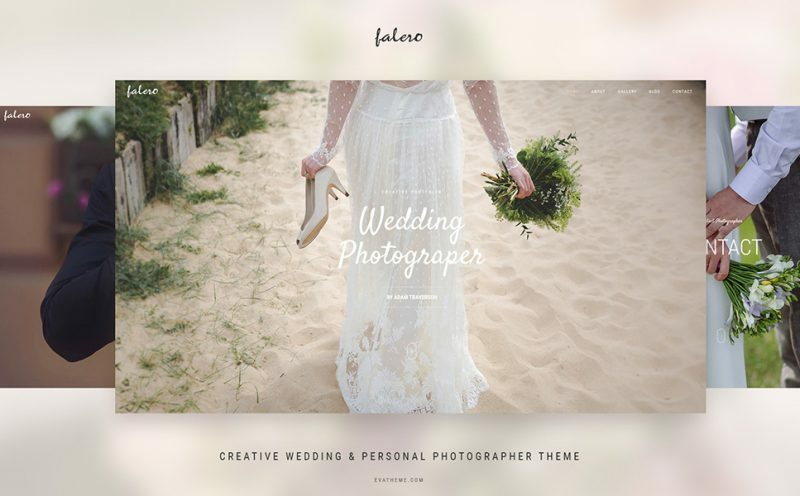 Present your professional photographer portfolio in a more bright design. 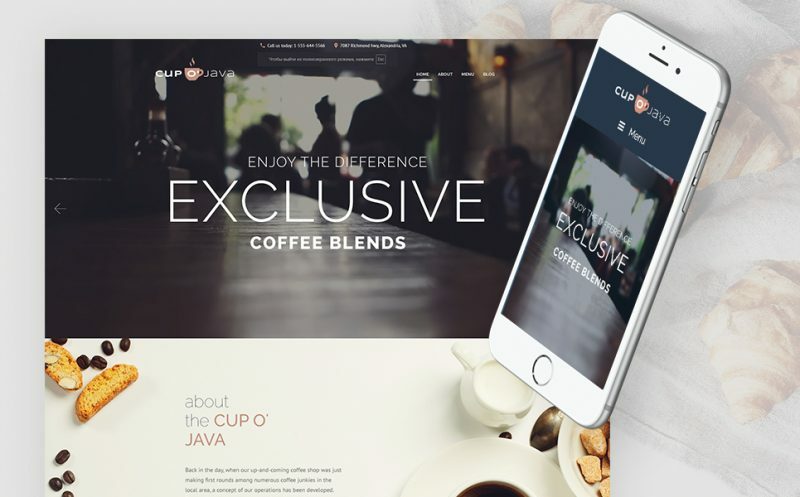 Get this premium WordPress theme and do everything in your power to draw in and engage your visitors. With a simple and flexible gallery setup system, you can choose 2-3-4 columns, with different targeting effects to design it in a way that appeals to your customers. Give it a shot. You’ll like a modern and bright web design of this responsive WordPress theme tailored for advertising agencies. 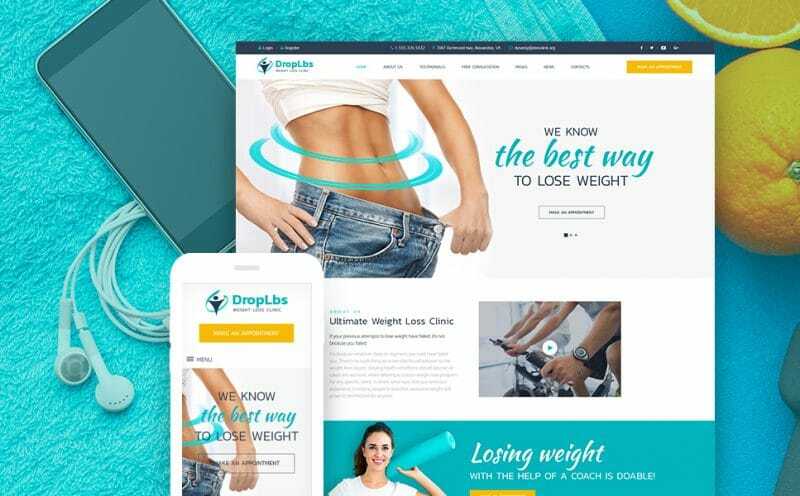 The theme comes with 100% GPL license, 5 stylish blog layouts, cross-browser compatibility, WP Live Customizer, SEO-optimization, and WPML support. You can always click the live demo button to learn more. Represent your brand in a more summerish way that appeals to your customers. A picture does really say a thousand words. Look at this sleek, modern and bright web design well-suited for hospitality businesses. 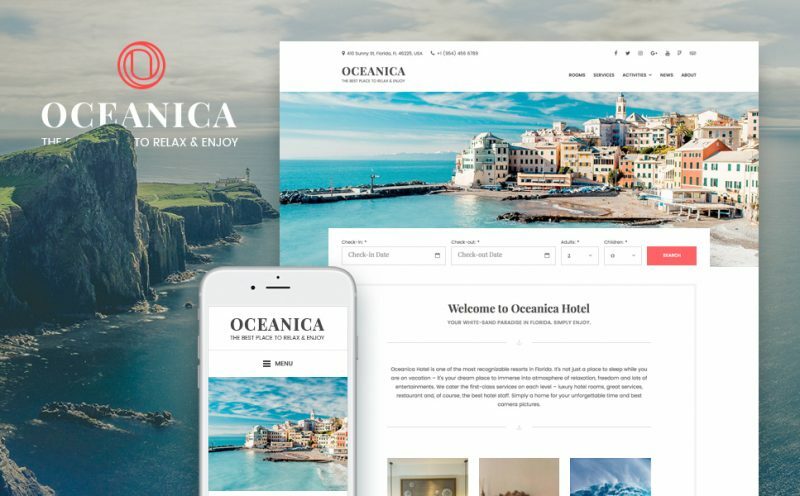 This WordPress theme will serve all your needs as it is packed with all essential features to run hotels, apartments, villas, vacation rental, etc. Make sure the theme is responsive, multilingual, and comes with the MotoPtress Hotel Booking plugin. Try it. 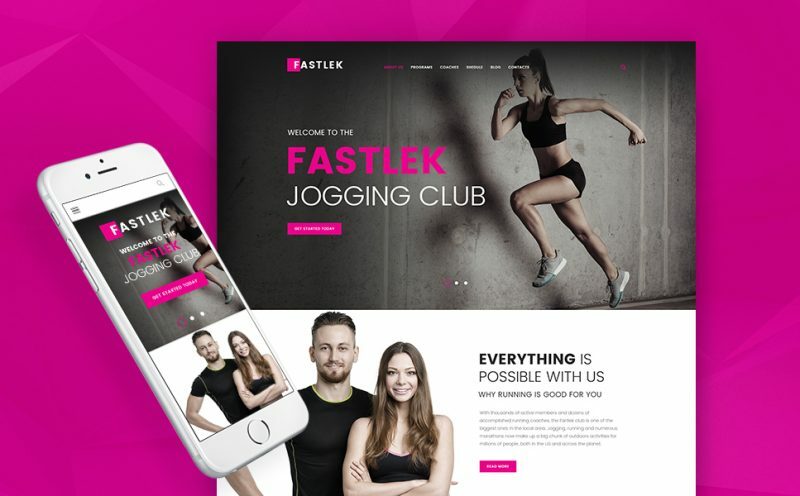 This modern, responsive and clean WordPress theme will fit well for presenting your jogging club online. The theme is SEO-friendly, so it will keep your rankings safe. Invite your visitors to come and see for themselves what your offer. Get this premium solution today to improve your business process. View the live demo to see the theme in action. Showcase your farming business in the most appealing way. Build a modern and bright website to help your business run smoothly and successfully. 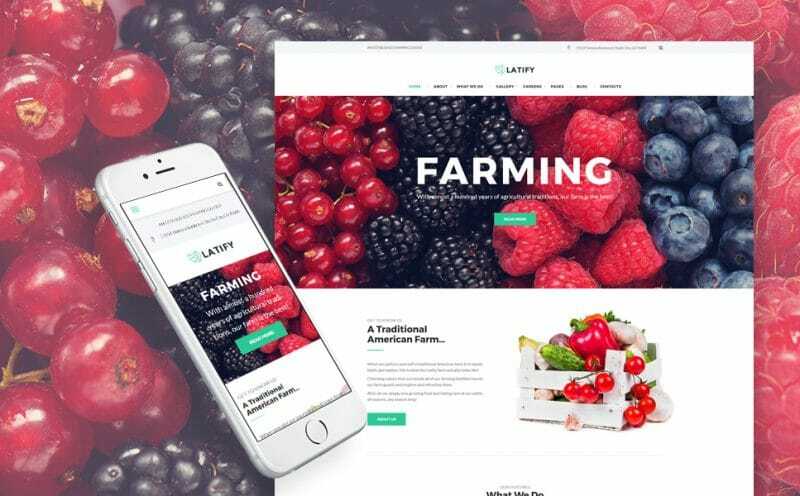 This WordPress theme includes all needed editing tools, advanced features, and plugins to make your farming business run like a well-oiled machine. Spread a word about your brand all over the web. Give it a shot. 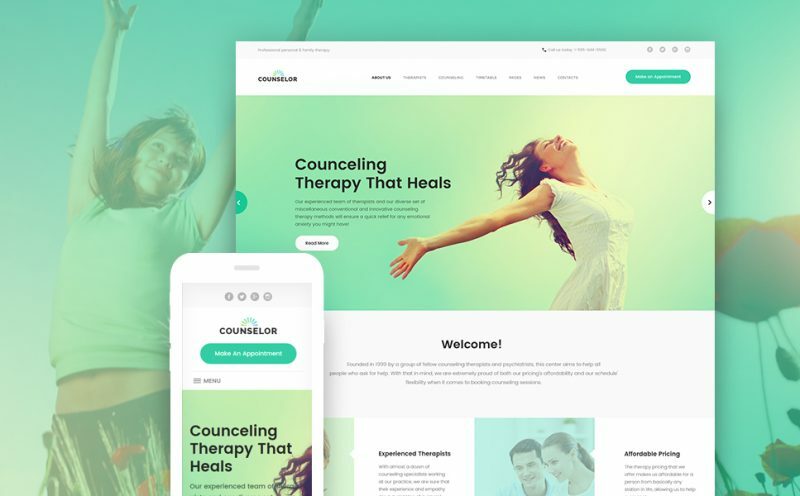 The counselor is a nice and fully responsive WordPress theme tailored for therapy or medical center. The theme is easy to install, edit, manage and update, so you can show your clients you’re an all-year-round professional manager. The theme comes with a TM Gallery, Appointment Booking, Power Page Builder, Commenting System, Contact Form, etc. Enjoy it. Want to promote yourself as a brand on the web? Easily! Build a website that stands out from the competitors and engages your visitors once they land on your site. 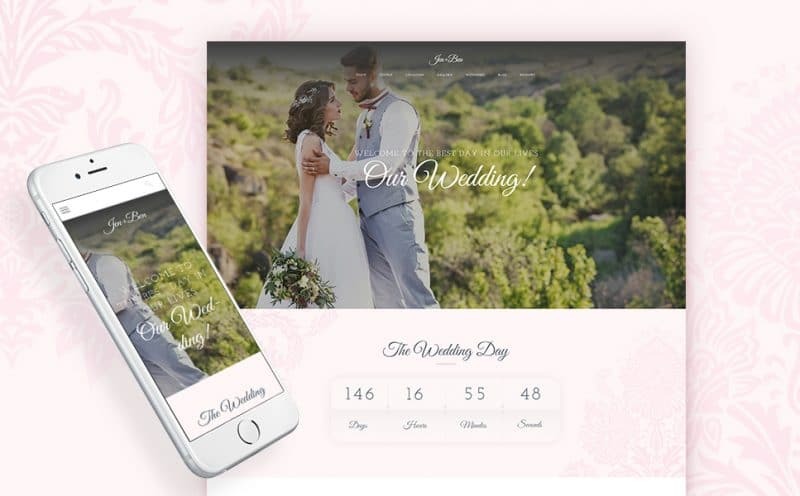 The theme features a clean, modern and responsive design, social options, WP Live Customizer, Powerful Page Builder, Commenting System, Visual Editor and a WPML support. Grab it now. Jen+Ben is another clean, beautiful and responsive WordPress theme worth your attention. Thanks to 100%GPLv.3 license you can use for as many projects as you wish. Anyone even with a skill gap can use, edit and manage this theme without effort. The bright web design of this theme will help make your site’s mission crystal clear. Hit the live demo button. 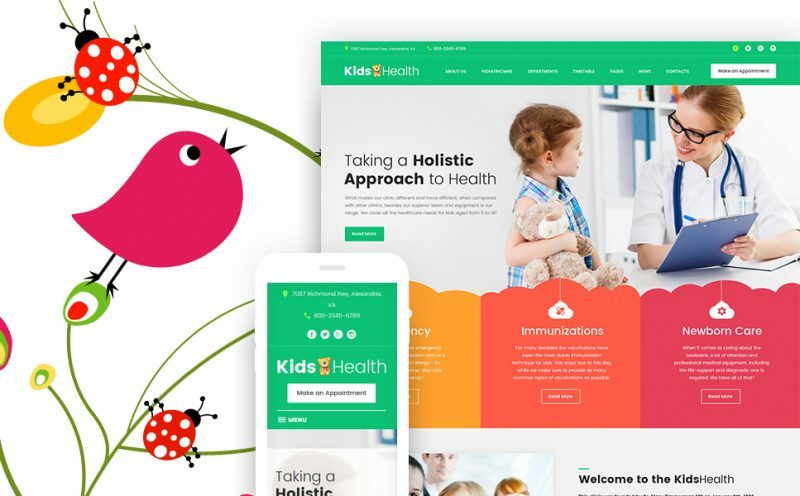 This clean, beautiful and bright web design suits well to medical and children centers. Drive the attention to your sticky content and attract more natural traffic. Play around with the theme color scheme, typography, custom plugins and modules to create a top-notch feel for your audience. In addition, the theme is responsive, cross-browser compatible, SEO-optimized, enhanced with Parallax effect and background video. Try it now. Need something really eye-grabbing? Great! 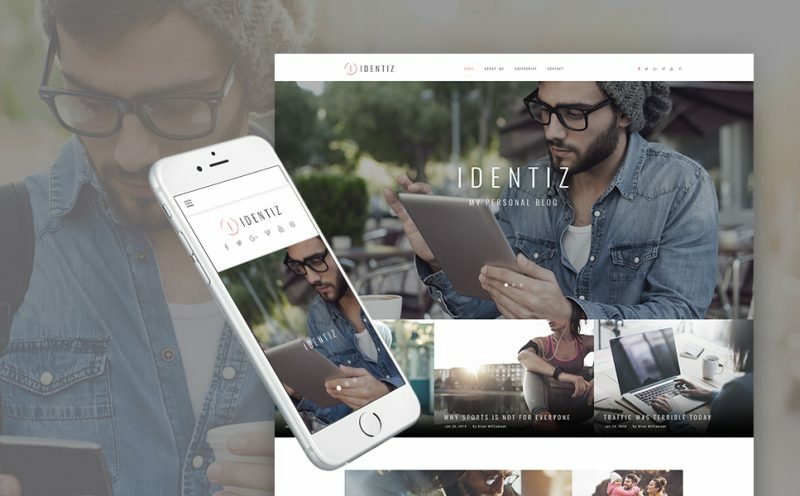 Get this premium WordPress theme with a fully responsive design to make a WOW effect on your target audience. With the help of TM Gallery, you can represent all your unique photo projects in the best light. Give your readers all the needed information about you and your brand. Build an outstanding and bright design without having to hack into any code. Grab it. 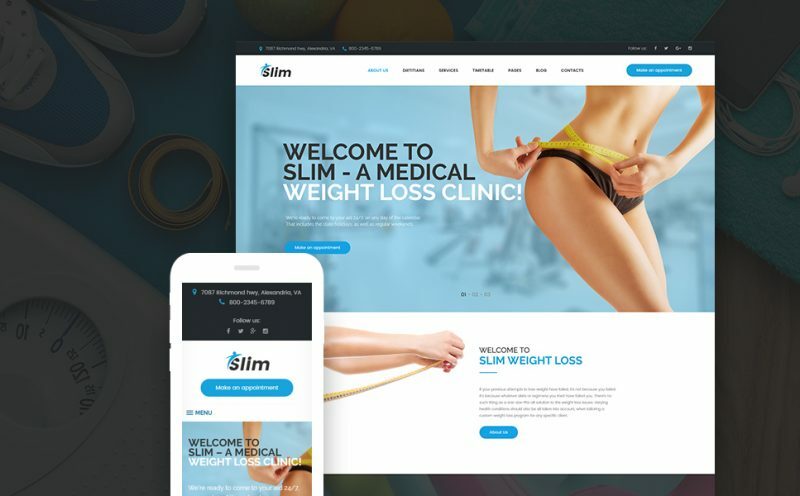 A nice GPLv.3 licensed WordPress theme can be a perfect fit for your weight loss clinic site. Take advantage of this theme to display your professional products and services in the best light. Install the theme with ease, make any changes you need and create a top-notch website for your clients. Stay ahead of the competition. Be different. View the live demo to explore this theme. 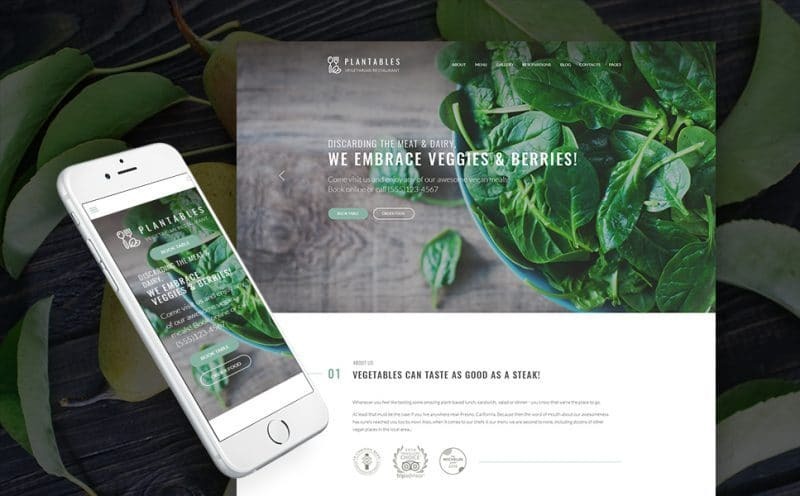 If you’re looking for a nice and bright web design for your next project, Plantables is your way forward. This WordPress theme is a great choice for a stylish food website. It comes with a light and fresh design, visually-pleasing film slider, WP Live Customizer, custom plugins and modules, and responsive layout. Use this modern template to your full advantage. It’s a go time. Summer is the best time for parties, dances and an active nightlife. Build a bright web design for your night club with a fully responsive design, a powerful TM Gallery and intuitive navigation. It comes with an elegant events calendar, built-in Appointment Booking plugin, social options, WPML support and 100% GPL license. Hit the live demo button to see the nightlife in action. Don’t talk yourself out of launching your personal blog. Grab this modern, fresh and bright web design to enrich your blog with the alluring look and powerful feel. Let your visitors check your schedule, reserve an appointment with your form online, etc. Without deep coding skills, you can spice your personal blog up with a unique look. Keep it simple and user-friendly to gain wide world popularity on the web. Slim is a perfect choice for nutritionists, fitness trainers and weight loss clinics. Help your customers book appointments slots and view availability online. The theme features bright web design and a plethora of customization options you may need to fit your business requirements. It comes with a WP Live Customizer, TM Gallery, Power Builder, background video, and more. You’re going to love it. Grab it now. 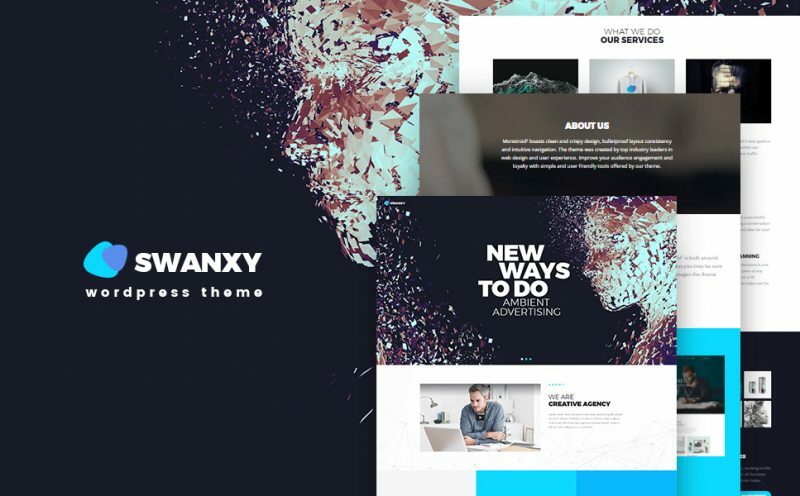 A bright web design, a set of advanced features and easy installation make a huge difference to this WordPress theme for your web project. 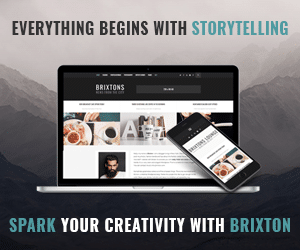 Use your creativity and imagination to create a unique and modern site to boost your business. Powered by Cherry Framework 5, the theme comes with a rich functionality to give a leg up you need to succeed in this journey. View the live demo and explore its advantages right now. Want to survive in the sea of competition? Build a bright web design and attract more natural traffic to your modern site. This nice WordPress theme can help you do this. Without having to hack into any coding, you can create an eye-grabbing design with multiple options to satisfy your would-be buyers. In addition, the theme is responsive, SEO-friendly, WPML ready, cross-browser compatible, and more. Enjoy its live demo now.